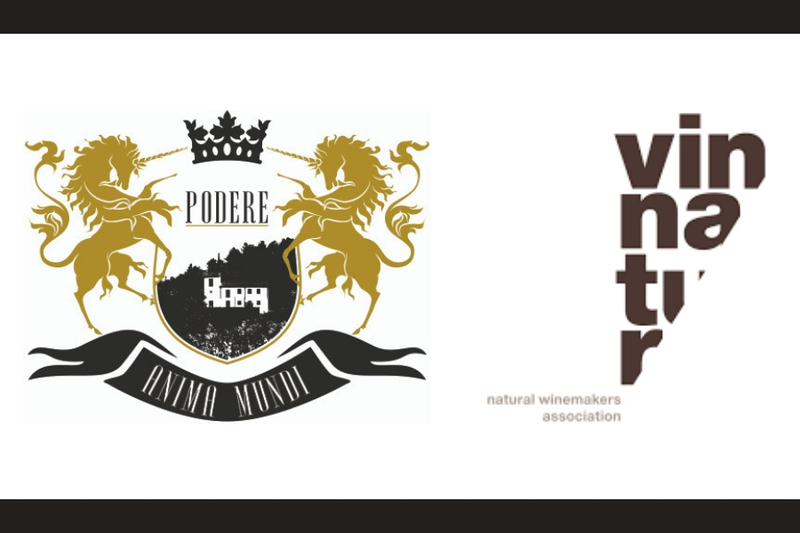 More than 90 winemakers, all members of the VinNatur Association, will present, explain and pour their wines. 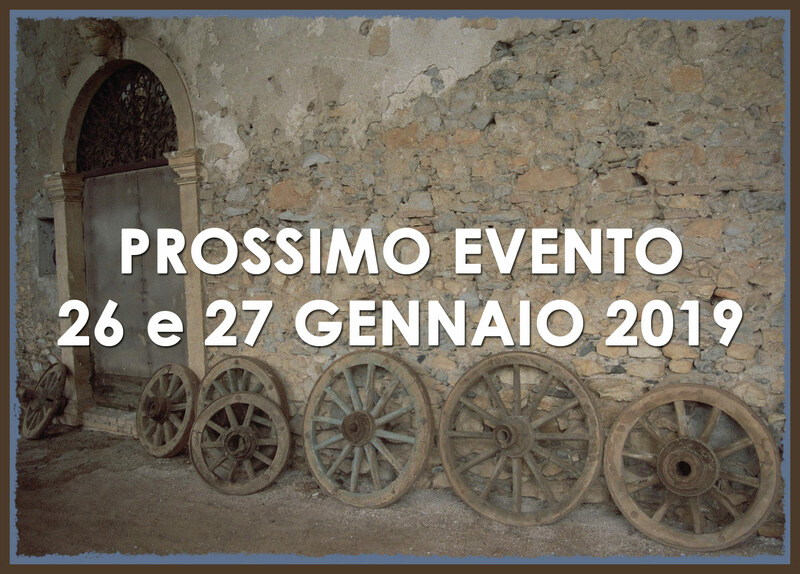 The event is open to all, without reservation or invitation. 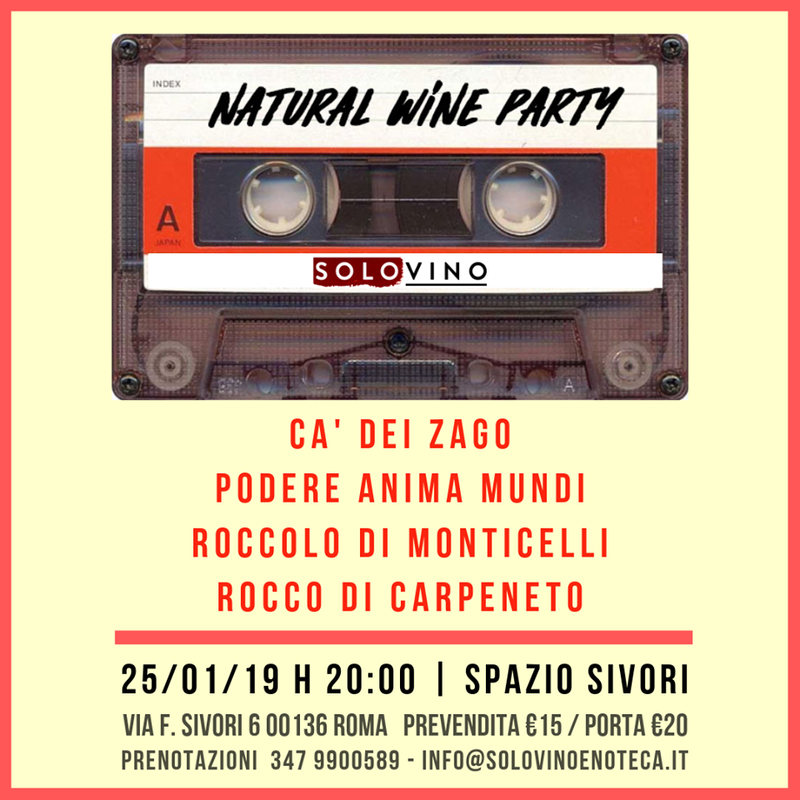 Venite a trovarci a questo bellissimo evento organizzato da Tiziana Gallo, dedicato ai prodottori di vini naturali di qualità.